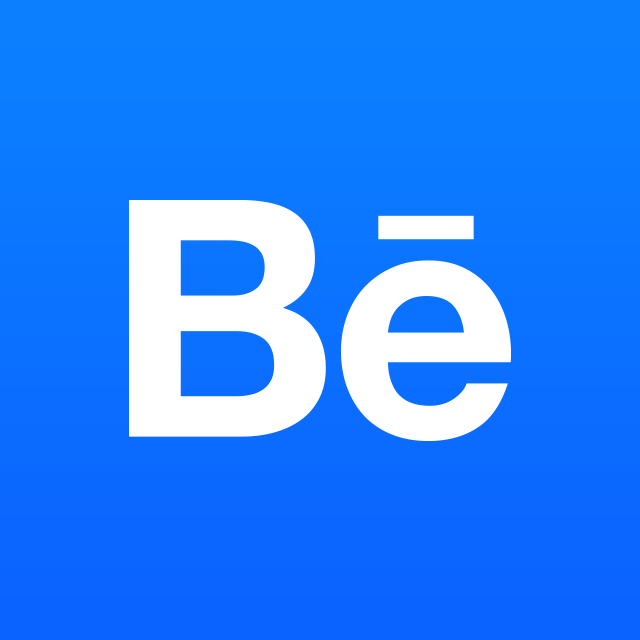 Cover images are a key part of the Behance browsing experience -- they allow people to quickly get an idea of your project so they can decide whether they'd like to view the entire work. Cropping occurs only on the project cover thumbnail. Think of this image as a small preview of the work that will be inside your project. We've standardized the size of all cover images so that every project is equally represented and adaptable for viewing on all areas of the Network. Your cover image will be display at 202x158 px, but you must upload an image that is at least 808x632px. The reason for this is so that your cover image will look great on retina display screens. Once you upload an image, you can use our cropping tool to cut it down to the exact size. How can I get a 'full bleed' image on a project?